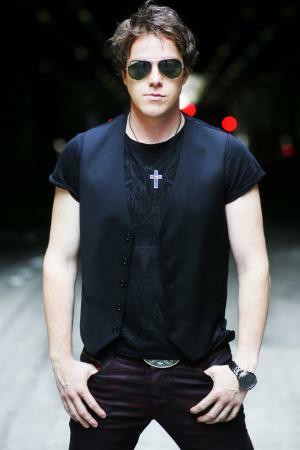 SHIM (aka Shimon Moore - Original frontman of Sick Puppies) - When Shim Moore first began writing solo music, a piece of early career advice stuck with him. Truth is, Shim’s blood courses through every song he’s ever written and recorded. Millions of fans worldwide connected to his songwriting, spirit, and soul across four full-length albums from the RIAA platinum-certified Sick Puppies—which he founded in 1997. Following his split from the group during 2015, the Australia-born and Los Angeles-based singer, songwriter, and producer did what he does best: write.